It’s only a couple of weeks before voting closes in the 8th Annual Learning Tools survey on Friday 19 September, which will result in the Top 100 Tools for Learning 2014 list being revealed on Monday 22 September. There have now been over 900 contributions to the survey, so I’d like to say a big thanks to those who written blog posts about their choice of tools (Dennis Callahan, Tom Hood, Christy Tucker, JD Dillon, Connie Malamed, Jenny Mackness, Clark Quinn, Harold Jarche, Stephen Downes, Helen Blundon, Andrew Jacobs and others) and to the many people who were happy to share their lists publically. You can find links to all the blogs and the shared lists HERE. So it’s now time to post my own selection for 2014. In number one place it still has to be TWITTER. It’s still very much the place where I can quickly keep up with what’s happening in my professional network, but I do prefer to use TWEETDECK, rather than the web interface, where I’ve set up different columns for my news feed, mentions, hashtags I follow, etc. I speak at a lot of events and create a lot of slidesets, and POWERPOINT is still my preferred presentation tool, although I have been making more use of KEYNOTE recently, since I really like to be able to remotely control the slideset on my MacBook Air through apps on my iPad or iPhone. I share most of my slidesets on SLIDESHARE, and in the events themselves I try to include as much audience participation as possible using POLL EVERYWHERE. 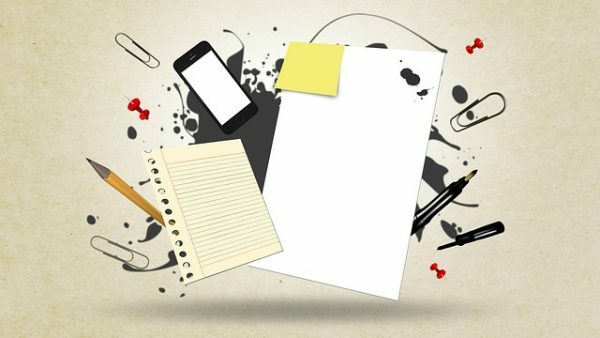 WORDPRESS is the tool I use for my blog (here) and my different associated websites, and I make use of a large number of plugins that enhance its default functionality. One of these is BUDDYPRESS, which transforms a self-hosted WordPress site into a fully functioning social platform, so this is what powers the online workshop groups at my Modern Workplace Learning workshop site. I also couldn’t do without FEEDLY though – my RSS reader – where I aggregate well over 300 blog and website feeds. But my new tool on the list this year is IFTT – short for If This Then That – which lets me set up recipes to connect social media sites, so for instance I have a recipe set up that automatically sends all the tweets from one of my Twitter accounts into a WordPress blog – it’s a huge time saving. 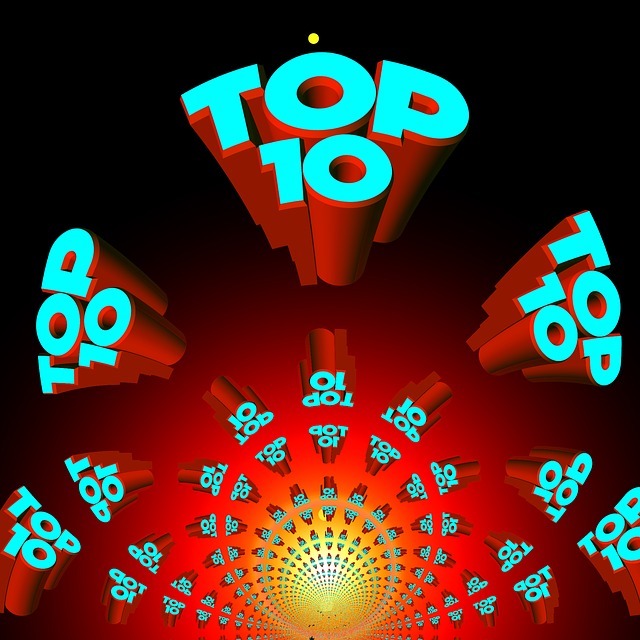 So what are your top 10 tools for learning in 2014? If you haven’t already done so, please share your own list and help me build the Top 100 Tools for Learning 2014. You can find out how to vote HERE. Twitter and Feedly for sure! I also use Diigo to curate and organize gems I find along the way so that I can use them, revisit them, or share them with others. For example, at a conference last year a presenter was talking about a paper or some other resource and I saw some people asking about it via the Twitter backchannel. I couldn’t find the link myself but knew it was in my Diigo library so I simply told some people “Hey I have that, it’s in my library” and linked them to my library. They found it pretty quick, and then shared via Twitter. I also use IFTTT, the main recipes I use are to save things to my Diigo library from other platforms. Oh I like this tweet (favourites to Diigo), oh I like this article in my Feedly (saved for later save to Diigo), oh I’d like to share this article and keep it for later (save links shared on Twitter to Diigo), etc. Thanks for sharing Jane. You mention tools that help you learn and tools that you use to teach, interesting to see a difference. Personally I love video for “how to”. And I notice that I recently make more use of online discussion forum (even though some have real old stuff) also help me a lot. 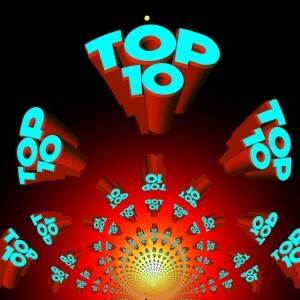 RT @C4LPT: @MelodyCBrowne @johnstepper Well this probably sums it up http://t.co/lEGVHceytU What are your Top 10? Pingback: Women’s Learning Studio | My top 10 online tools of the year – what’s in your toolbox? honestly i am not a very tech savy person,never tweeted before,may be with i pad i might start using twitter,as of now i use GOOGLE ,which i find very convenient for my learning.